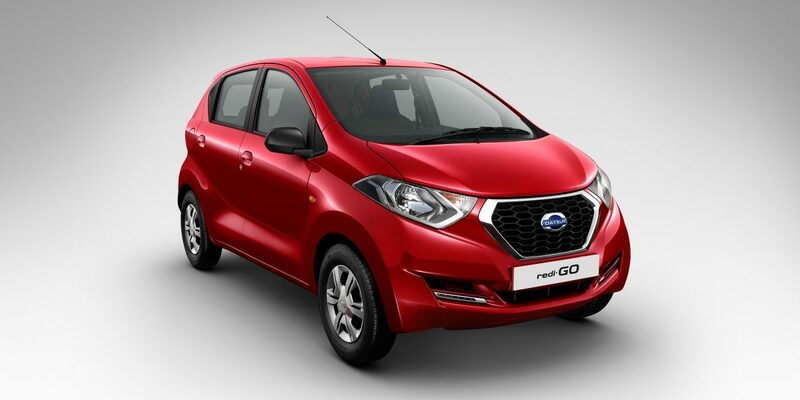 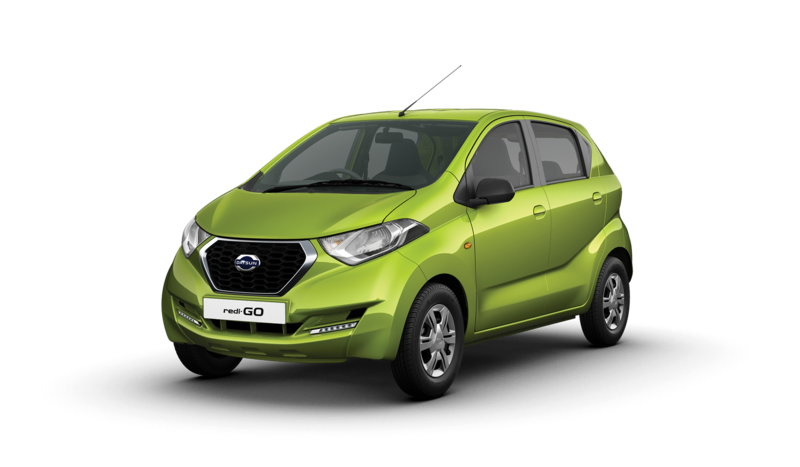 The Datsun redi-GO embodies the Japanese design philosophy. Datsun redi-GO promises best-in-class features with unmatchable performance and comfort. 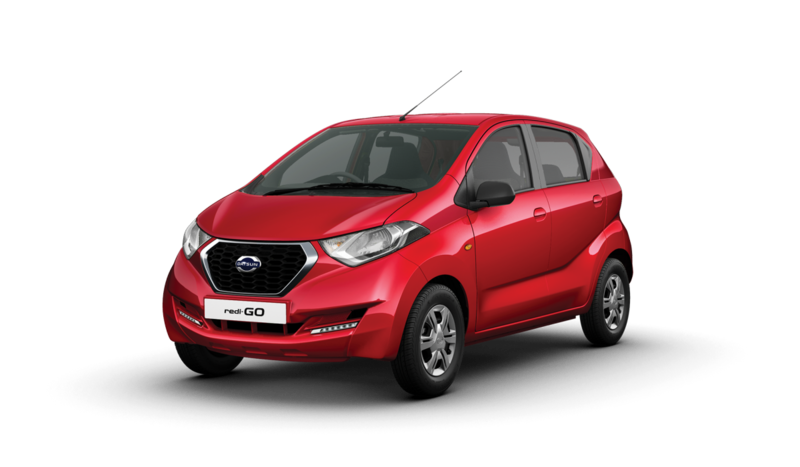 The interiors of the Datsun redi-GO are inspired by you. 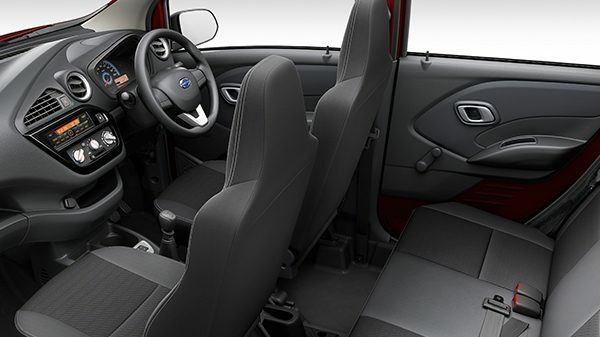 You’ll find ample roominess and cutting edge style with best-in-class features. 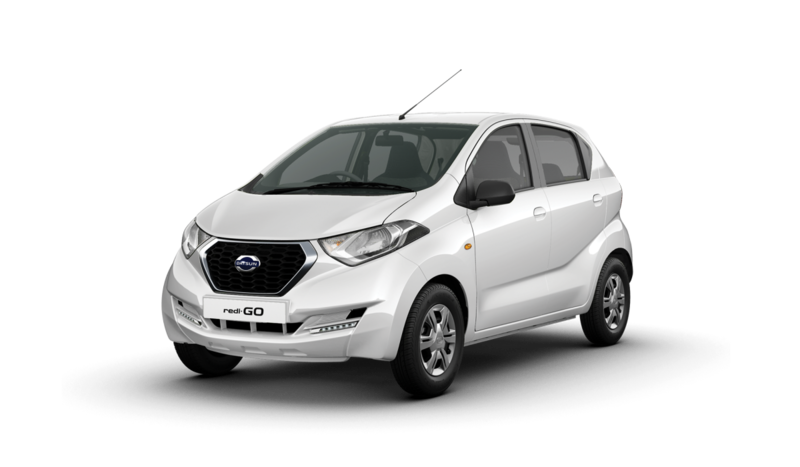 The best-in-class cabin space allows you to drive comfortably and the ample boot space lets you take along all that you need without compromising. 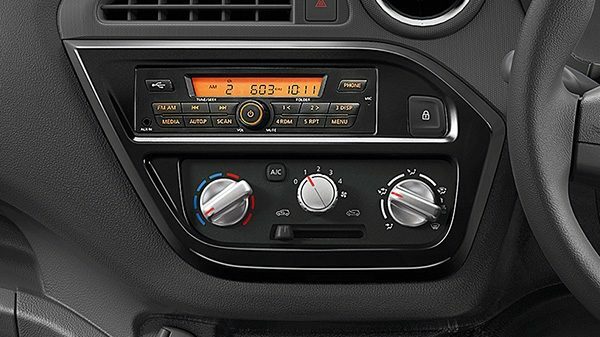 Next generation in Space.